Focused Creations is a creative company founded by Matt Jones in Cleveland, OH. 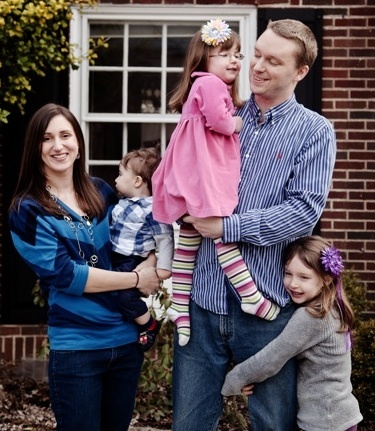 Matt and his wife Stacy have been in Cleveland since 2007 and have three beautiful children: Joanna, Evelyn, and Justus. Matt enjoys all things tech and Cleveland sports. He enjoys working with churches and local organizations to see communities transformed through dynamic and unlikely partnerships. Matt has a bachelors in Visual Communication and Design and a minor in Communications from the University of Dayton. He has handled the media and visual communications for NEO360, a growing local non-profit, since 2009.